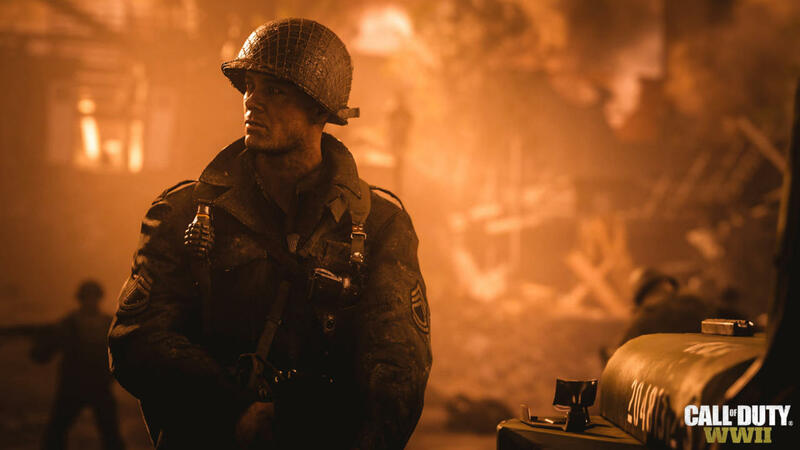 Call of Duty World War 2 First DLC Pack "The Resistance" is Out now for PS4 .Xbox One and PC Player wait for The Resistance it's only available for PS4 . The Pack comes with three normal Mulatiplayer maps called Valkyrie ,Anthropoid and Occupation .It also features a new War mode map ,titled Operation Intercept ,which requires one side to rescue Resistance fighters and escape .Finally ,the DLC pack comes with new NAZI Zombie Mode "The Darkest Shore". No Exact date For Xbox One and PC but these two platform wait for approximately One month .